We all use devices such as iPads, or mp3 players to listen to music or even when working with laptops or computers. However, while adults know when to control the high volume so that it will not damage their hearing, often kids do not. 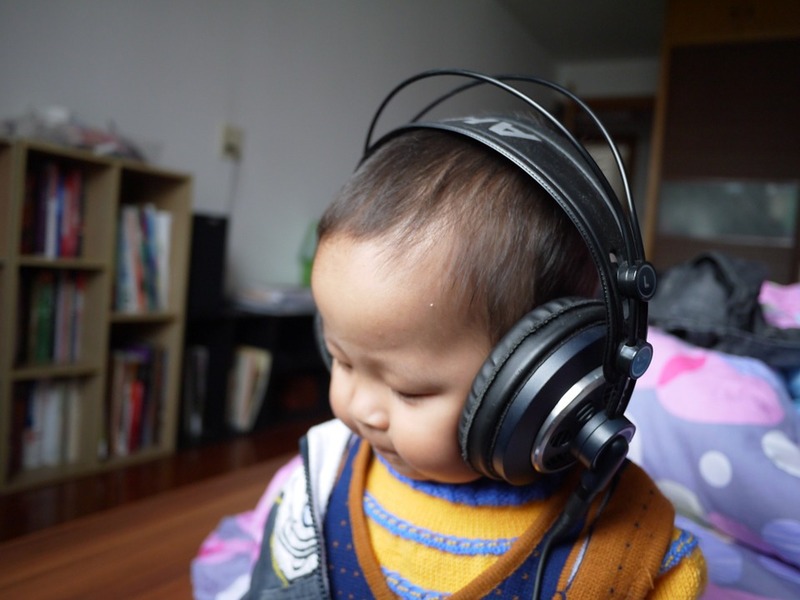 Check out the tips given below to see how volume limiting headphones can help your kid listen to music safely. Our hearing can easily get damaged due to large noises. While one might not lose their hearing completely in a sudden incident with a loud sound, continuous exposure to large noises can slowly start damaging our ears. Adults know when to control the volume of the devices they are using. When to turn up the volume and when to turn it down. However, most younger children are not aware of the damage it can cause to their hearing or when to turn down the volume. 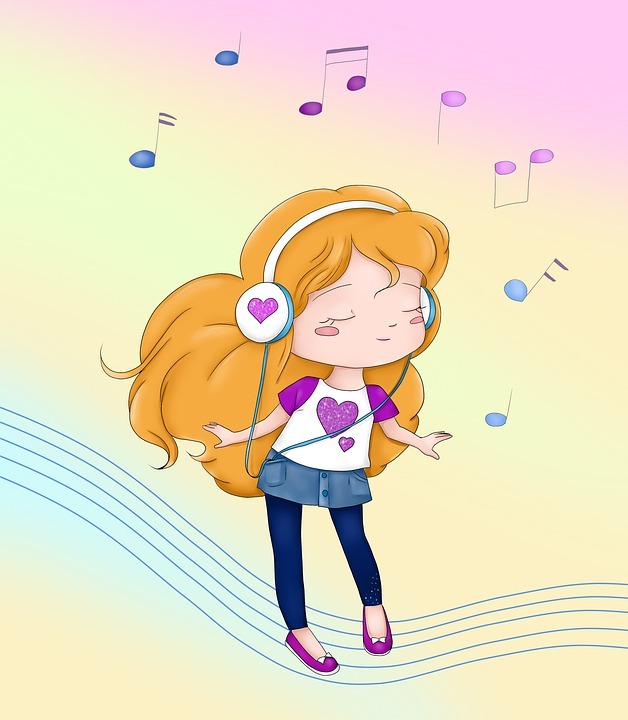 Often children enjoy listening to whatever they have on their earphones and when they are interrupted by any outside noises, their fits instinct is to turn up the volume of their device to a higher level so that it can be heard over other sounds. However, giving them a pair of kids headphones that can control or limit the volume will stop them from turning it up to levels that can damage their eardrums. The volume will always be on a safer level. How Do These Headphones Limit Sounds? Volume limiters are of two types; they either come as whole earphone sets or as devices that can be inserted between the earphones and the source device. These devices are resisters that are connected either to cable or inside the headphones. They can lower the sound flow from the source device to the earphones. These resisters have the capacity to lower high volume by 20 to 30 percent. This brings larger sounds to a safer sound range. How to Buy Headphones for Kids? Even without using resisters, it is better to buy your children noise-cancelling earphones. these items have the ability to cancel out outside noises letting the kids enjoy undisrupted music. This will also limit the chance of them trying to inverse the volume of their device to cancel out other noises. The best kind of earphone for children are over-ear close phones. These can be used for both small children and older kids but they are ideal for children who are too small to wear in-ear headphones. In-ear headphone is worn inside the ear as the name suggests and are also sound cancelling earphones. Instead of shutting your child away from technology completely, teach them the ways to use it properly and safely. Monitor them when they are using new gadgets as this will help you to prevent them from listening to sound on higher volumes. Buying volume-limiting headphones and sound cancelling earphones will let them enjoy their favourite lesson, song or movie without hurting themselves.